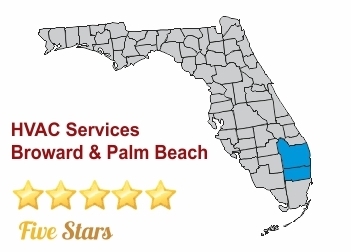 For affordable HVAC Repairs in Miramar, call our team of experts at East Coast Services. We have a reputation for long-lasting repairs at a reasonable price. 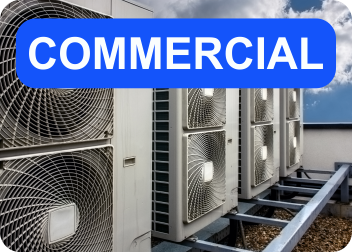 If your current unit cannot be repaired, we will provide you with a free estimate on a new AC unit. Our work is guaranteed and we aim for 100% customers satisfaction, so you will not regret hiring us. Call us today to hear more about our repair services! HVAC Repairs in Miramar from East Coast Services will not disappoint you. We will make you our top priority when you hire us! You will love our flawless workmanship, affordable rates, and friendly customer service. Our repair services are available for both residential and commercial customers. Our past and current customers have left us positive reviews, so we know you will be satisfied too! Our HVAC repairs in Miramar are one of many services we have available for our residential and commercial customers. We also offer the following services: sales, installations, tenant renovations, maintenance, retrofit and new construction, and more. East Coast Services is licensed, insured, and bonded, so can hire us with confidence. Our technicians are professional trained to handle any type of HVAC job, so no job is too big for us! There is no job we cannot handle! 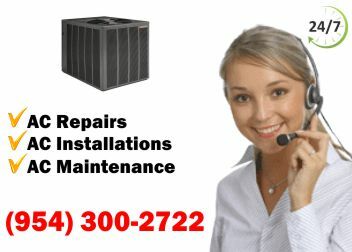 East Coast Services is popular for HVAC repairs in Miramar and much more. 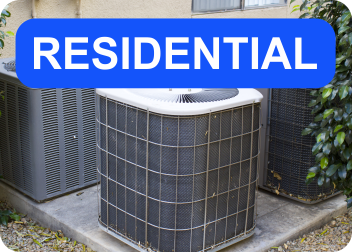 We also offer seasonal maintenance, maintenance agreements, repairs, replacements, leak detection, indoor air quality assessment, extensions on warranties, and more. Our residential and commercial customers have never been more happy!